The partial remains of Holly Bobo have been found in Tennessee more than three years after she disappeared, investigators said. 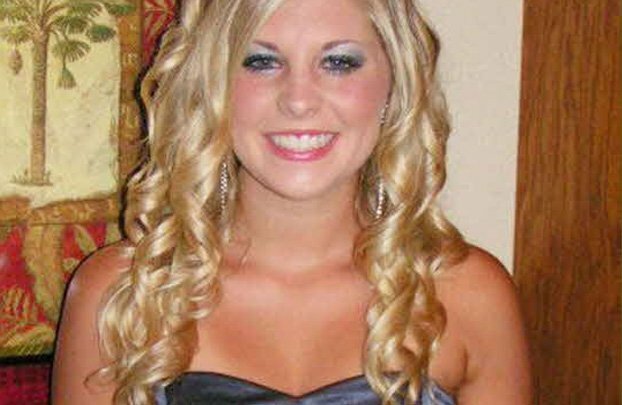 Holly Bobo was a Tennessee nursing student and cousin of country music singer Whitney Duncan and was 20 years old at the moment of her disappearance. She was last seen alive in 2011. Hundreds of volunteers turned out to search for Holly Bobo, and her case yielded more than $450,000 in reward money offered. Holly Bobo’s remains were found on September 7 in Decatur County, the Tennessee Bureau of Investigation said Monday night. Hunters had found a human skull, CNN reported. “We are going to make sure that everyone who played a part in the heinous crime that has attacked the peace and dignity of the great state of Tennessee faces a consequence for that,” Matt Stowe said Monday night. Two men have been charged in connection with Holly Bobo’s death: Jason Wayne Autry and Zachary Adams. Jason Wayne Autry and Zachary Rye Adams have been charged with murder and aggravated kidnapping in the case. Both have pleaded not guilty. Tennessee brothers Mark and Jeffrey Pearcy were charged with evidence tampering and as accessories after the fact. Holly Bobo’s brother has told authorities he saw a man in camouflage leading Bobo away from their home in the town of Darden in April 2011. Volunteers from at least five counties searched for the student, but to no avail.